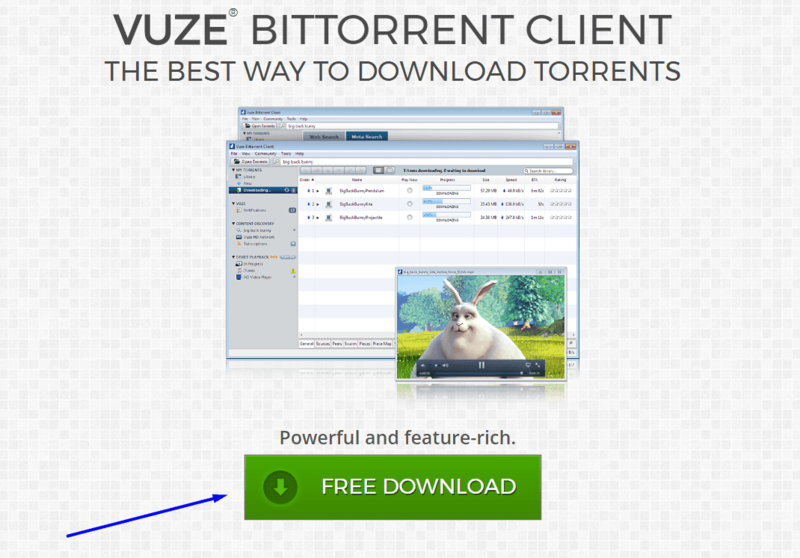 Vuze (formerly Azureus) is a free torrent client with awesome features like remote administration, an HD video player, a built-in browser, and advanced bandwidth controls. Experienced users can enjoy Vuze for its ability to edit advanced settings and download content based on RSS updates. Vuze Remote is an awesome tool that you can download from Vuze's Tools menu. It lets you create new torrents, stop existing ones, view the progress of all the current downloads and uploads from your computer, control their transfer speeds, and search through your active torrents. All this can be done without even being on the same computer as the one that's downloading the files. Vuze Remote works from any mobile browser through this link, but there's also a dedicated Android app you can install instead. To make Vuze Remote work outside your network, like when you're away from home, you'll need to setup port forwarding so your router knows which computer on your network is the one that's using Vuze. Note: Be sure to read Vuze's FAQ on Remote Pairing for more information on setting this up. I appreciate all the very specific options Vuze allows you to work with. Plus, one of the best things about using software to download torrents (instead of a website) is that they don't restrict the size or speed of your downloads and uploads. However, some Internet Service Providers may limit your torrent traffic if you're using such a program. In these cases, it would be more beneficial to use an online torrent client like FileStream.me or ZbigZ. Note: During and after the Vuze install, be sure to watch out for additional program installs and browser changes that try to occur that you may not want. Choosing a custom install and deselecting those items or clicking Decline is the only way to prevent them from installing.